Replay: The EU in 2021. 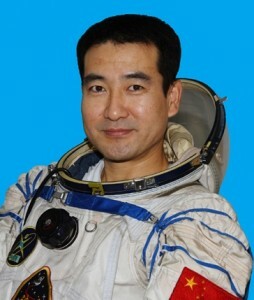 Colonel Zhai Zhigang, the first Chinese man on the moon. “Good evening. Paris entered its third consecutive week of martial law today as President Le Pen attempted to restore order across France in response to the ongoing economic crisis and trade disputes with her neighbours. A summit with English prime minister Boris Johnson broke up without progress, as neither country was willing to unilaterally lower the large tariffs on imported products which now dominate the former European single market. Former German chancellor Angela Merkel, laying a wreath at the tomb of assassinated President Hollande, who was murdered in the panic of 2013, expressed regret at the European unemployment rate of 30%, and blamed the decision of European governments to dismantle the eurozone in 2012 as being the catalyst for the collapse of free trade across Europe. She said there was some truth to the Beijing People’s Daily’s description of Europe as “an economic backwater”. In Dublin, the Taoiseach has resigned following her decision to deploy British troops to assist the overwhelmed Irish security forces, following weeks of rioting across urban areas in the country. In her resignation speech, the Sinn Fein leader called the thousands of businesspeople who have fled the highest income tax rates in Europe “Traitors who should be delighted to pay taxes to their country”. Last week , twelve people died in a pitched battle with police and soldiers which resulted in the Irish Parliament being burnt down. In the United States, President Perry announced that the US Border Patrol would soon have powers to detain pregnant women from seeking abortions in Canada, following the sharp increase in cross-border abortions after the Supreme Court overturned Roe Vs. Wade. The president also received a gift of the US flag that Neil Armstrong and Edwin Aldrin placed on the Moon in 1969 from Chinese President Hu. 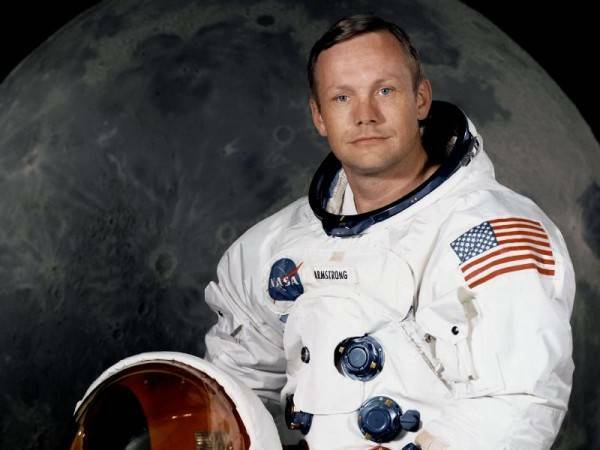 The flag had been recovered by China’s astronauts when they had placed a large Chinese flag on the lunar surface in December 2020. President Hu also announced that China intends to land a man on Mars by 2025. Finnish Police today arrested over one hundred protestors demonstrating against the presence of Russian troops in Finland, Estonia, Latvia and Lithuania. The president of Lithuania has stressed that with the collapse of both NATO and the EU, it was important for small countries to be respectful towards the dominant power in the region, and that Russian troops were present as a sign of good faith. The president refused to comment on Russia’s ongoing military occupation of Ukraine, other than to say that it was “an internal Russian affair”. Chris Christie sets out his 2016 stall. Interesting speech by Governor Chris Christie of New Jersey. As governor of a traditional Democratic state, he had an interesting balancing act to carry out, giving red meat to the convention whilst not going too conservative for his own voters. It was impressive, and what struck me was that it was one of the few political speeches given in the current US election cycle which could be given, for the most part, by a Irish politician. I’m not saying that one ever would, because that would involve not pandering to everyone, but the values expressed would ring true with a section of the Irish electorate. The one downside of the speech, I thought, was having the Romneys watching. His boisterous New Jersey-ness, along with his ample girth, contrasted sharply with their Stepford iciness. Mitt looked like he was badly suffering from constipation. One final thing: the Democrats would be very dumb to keep hammering on about Gov. Christie’s weight. A lot of Americans see themselves in him. Fianna Fail in a sweet and sour sauce. I’m currently reading Robert McGregor’s excellent “The Party” about the Chinese Communist Party, and I’m really struck by the parallels with Fianna Fail. Like the CPC, FF fought in a civil war, although Mao fought Chiang Kai-Shek who was a dictator, whereas FF’s founders attempted to overthrow the democratically elected Dail Eireann and replace it presumably with a military dictatorship. Of course, once in power FF did not murder its opponents and accepted democracy belatedly, leaving office just as Mao came to power in China. The other interesting comparison is how FF, like the CPC, are obsessed with paying heed to very old stated values even though in government those values were largely set to one side. Finally, the CPC puts loyalty to the party above everything else, and regards the state and the party in power as being the same thing. In every CPC appointee’s office is a special phone connecting that official to the party machine. It is primarily used, apparently, by party officials to get government and semi-state jobs for that official’s family and political cronies. Sound familiar? He is not just an ordinary man, like you or me. He runs into burning towers in September, or lands on the Hudson, or chooses to go to the Moon and return safely to the Earth. He knows he may not come back. Yet he is not a superhuman, but just, in the words of Freddie Mercury, a man with a man’s courage. You have your final go signal commander, to return to the Heavens for the last time, having shown us just what we could do. Pick a star, and straight on ’til morning. If I were an American, I might even vote for THIS Mitt Romney, if he ran. Great movies you should see: Executive Action. 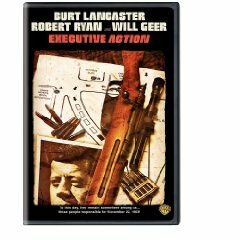 Executive Action is a Burt Lancaster movie from 1973 which tells a fictional account of how and why the assasination of President Kennedy was carried out. Almost an American Day of The Jackal. Using real footage from the era, the movie tells, in a cold, almost documentary style, how a group of ultra-rightwing industrialists initiates, debates and plans the murder. Although lacking the charm of The Day of The Jackal, it does a very believable and workmanlike job of identifying how the assasination was carried out and then covered up with Lee Harvey Oswald as a prepared patsy. It was actually quite ironic that Lancaster plays one of the chief conspirators given that he had been a life long liberal, even campaigning, at the end of his career, for Michael Dukakis in 1988. Not yet released in English primarily for region 2, it is available on region 1, and worth a watch, especially for its curiously mournful soundtrack and the chilling “real power in America” opening montage. It has been posted on Youtube at various times.